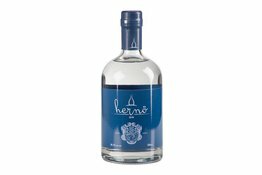 80 proof (40% ABV) A Gin distilled maintaining the traditional methods of a London Dry Gin. 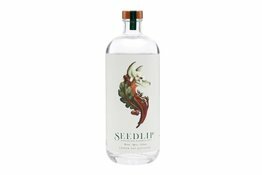 A gin perfect for a G&T – where each botanical has a place and can be noticed. 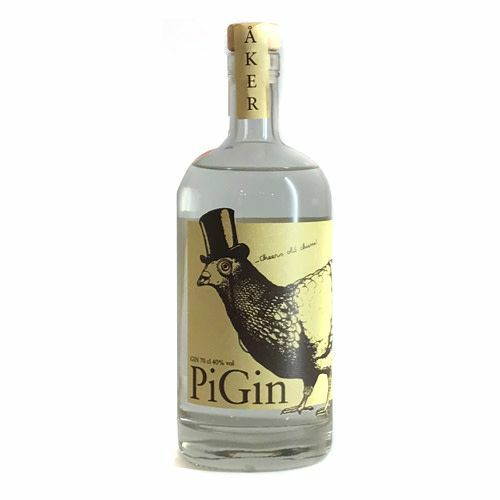 Few but carefully selected, powerful flavours are the ingredients in PiGin. Juniper, Coriander and Citrus is a must for any great gin. In addition Ashanti Pepper, Indian Long Pepper – and a massive dollop of Black Pepper – being the main flavour character of PiGin. The heat (not spice) adds to a fuller mouth-feel with a creamy and long-lasting-lingering finish. The tonic water from Chilean brand 1724 is also available in a practical can. These cans are considerably lighter and more robust and stable than glass, as well as being practical. The perfect container for the Chilean tonic water with extra class.